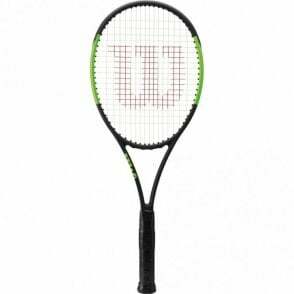 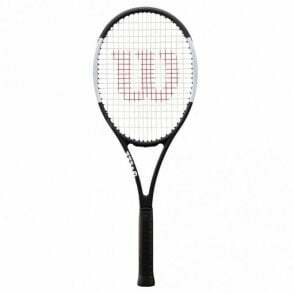 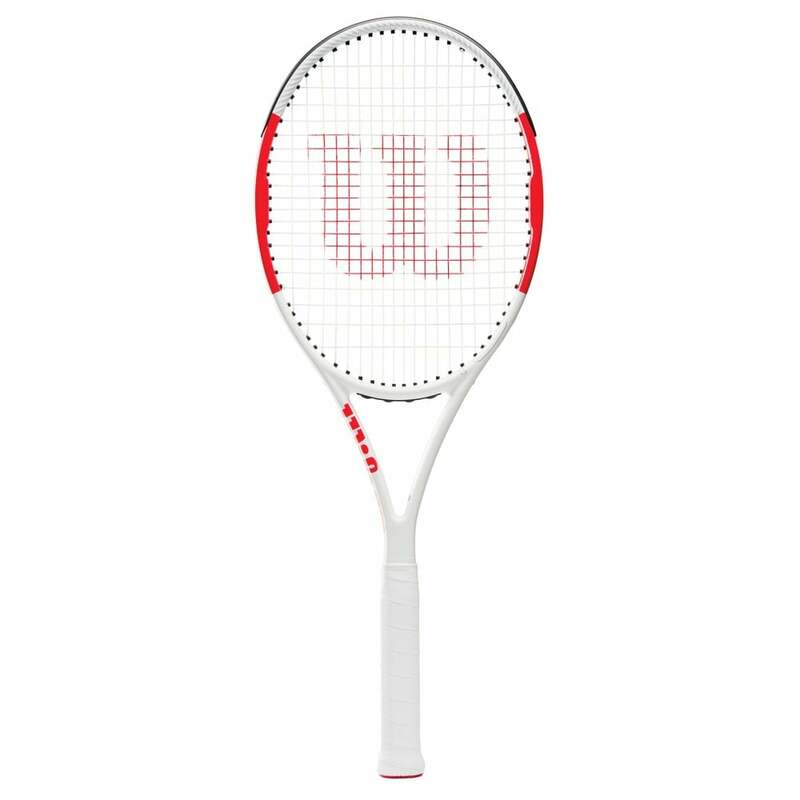 Wilson Six.One 95 Tennis Rackets 2019 feature a larger sweet spot and livelier string bed from the addition of Wilson's new Parallel Drilling system. 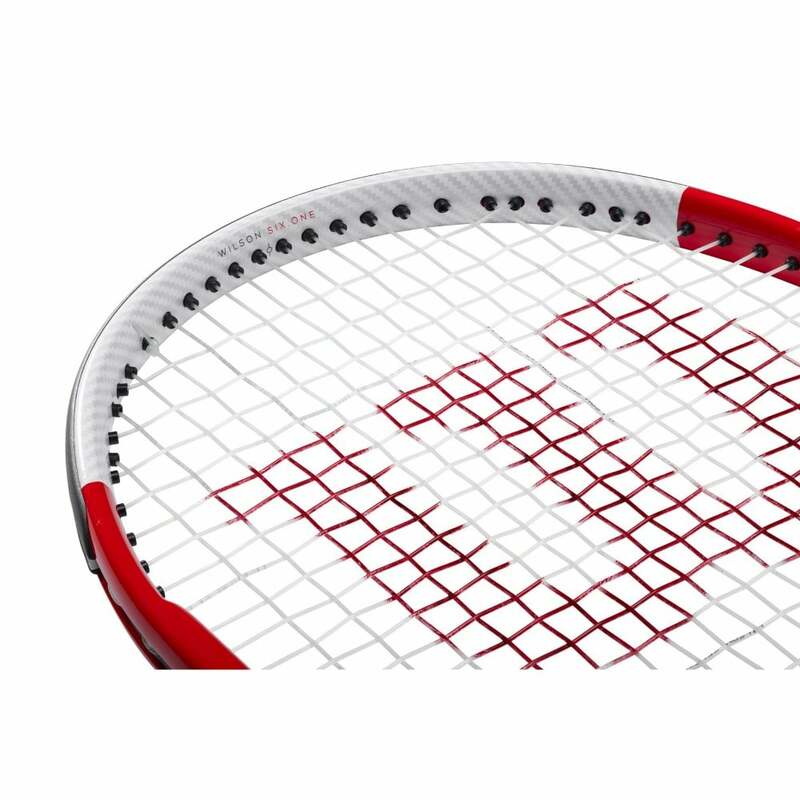 The Amplifeel handle produces a clean feel to maximize sensation. 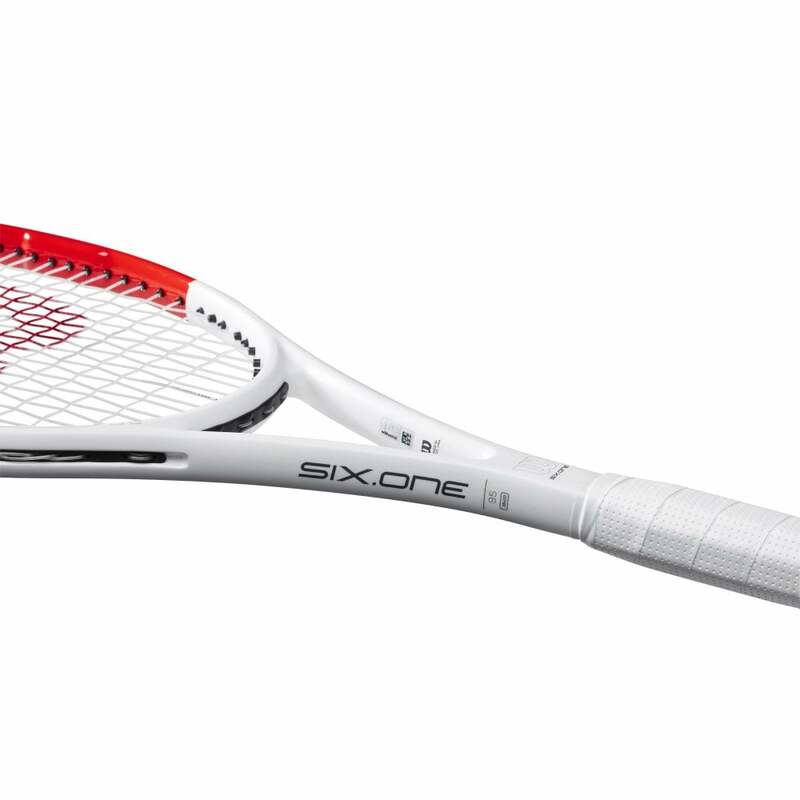 With its classic performance and versatility, the Six.One 95 (6.1 95) tennis racquet fits a wide range of playing styles. 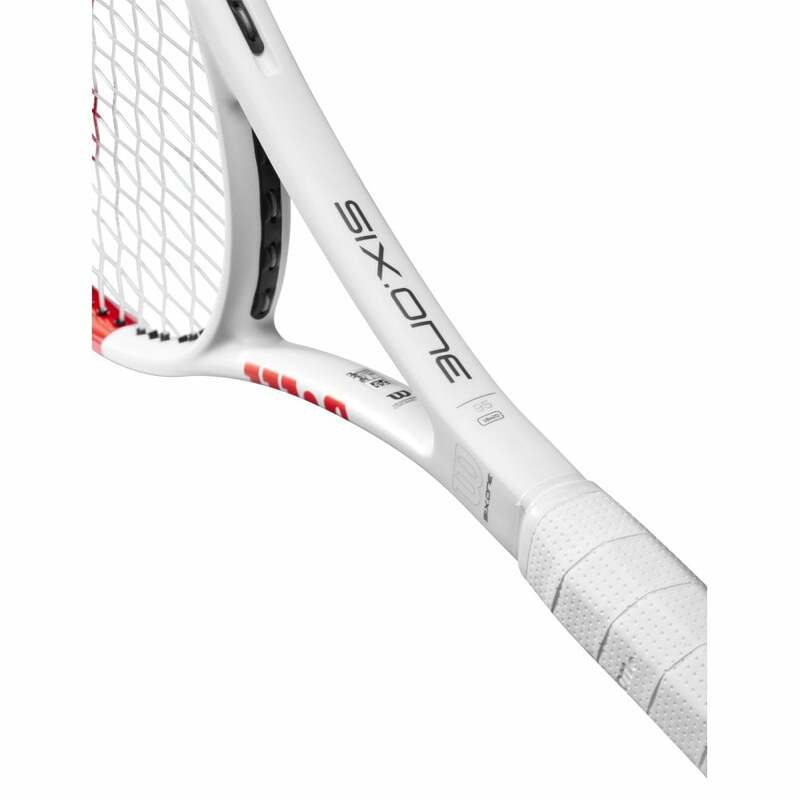 Perfect for tennis players looking for a heavier tennis racket for more control. 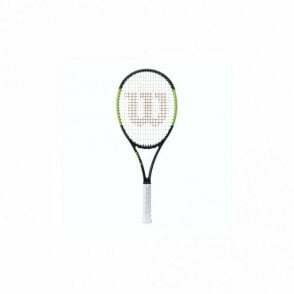 The Wilson Six.One 95 Tennis Racket 2019 (332g) is a control & feel racket for the modern, aggressive game that can provide the power when needed. 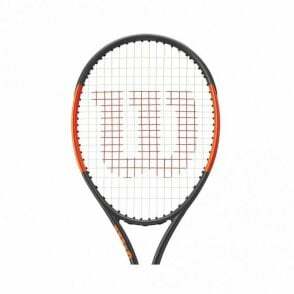 One of the most widely used tennis racquets on the pro tour thanks to the classic feel for advanced players. 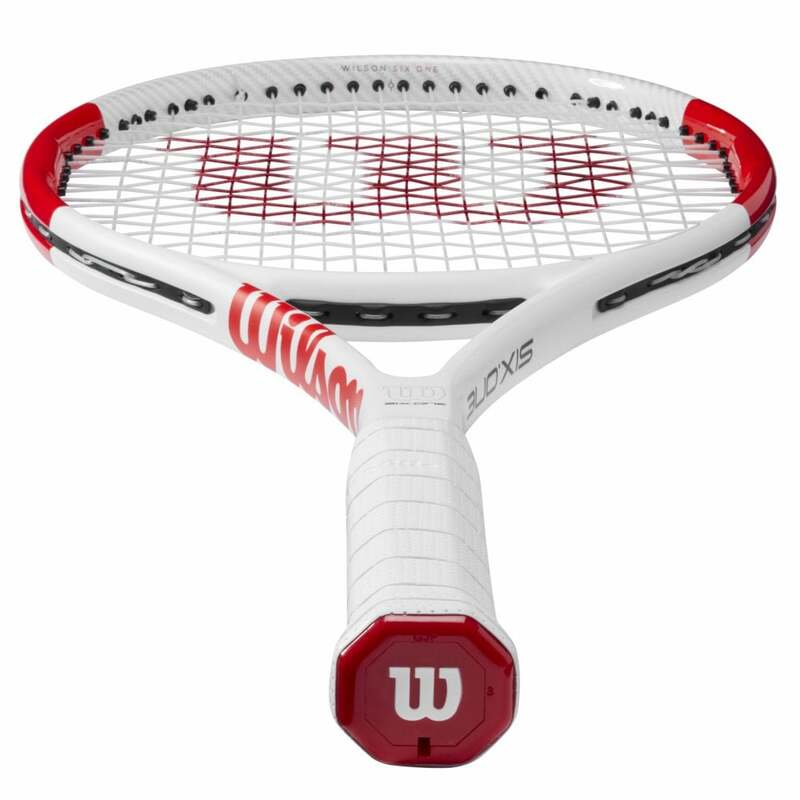 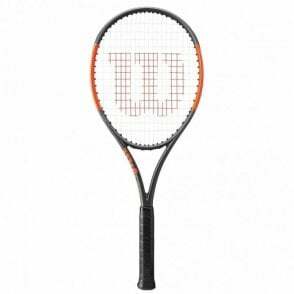 There is a lighter version of this tennis racket available, the Wilson Six.One Team at 289g.